We went rice harvesting! Only three of us (cause Trenton and Deya are WEAK) and two Japanese students (Takeshi and Masaki 💕). As I mentioned we went clubbing the night before. I came back home around 2am and managed to fall asleep at 4am. We were supposed to meet at the station at 8:30. I was kinda dead. I got to sleep on our way there so I managed to get some energy. 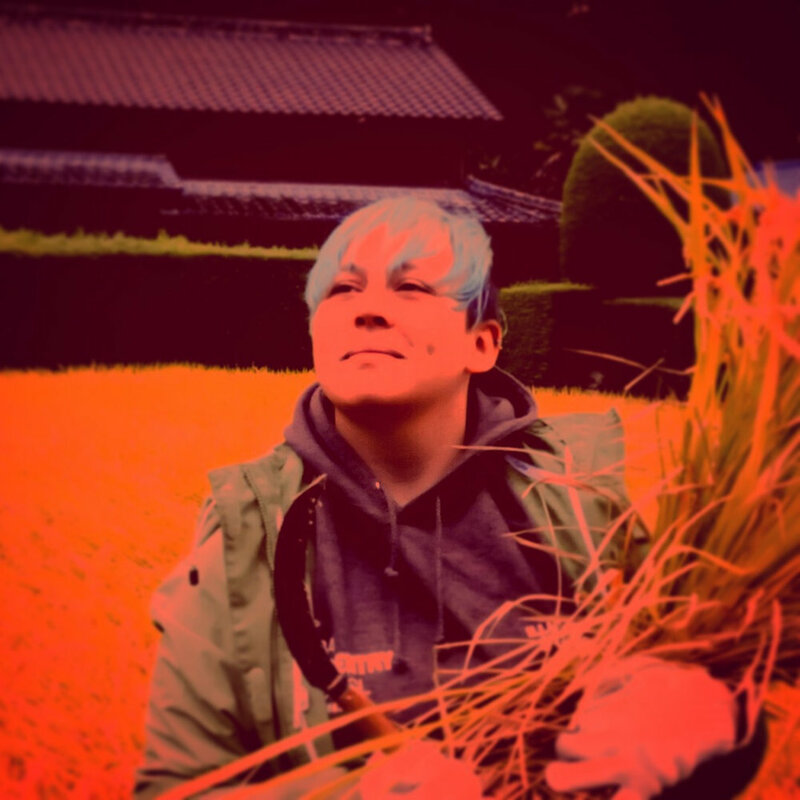 It was super fun – we made some Mochi, took part in a quiz and harvested some rice. I’d like to add that it was IN A MIDDLE OF A FREAKING TYPHOON. I got some nice Russian communist propaganda worthy photos. I basically slept all the way back home and just tried not to fall back asleep back home to get my sleep cycle back on track.